Camille Bordas joins Beaks & Geeks to talk about the loneliness of academia, why she likes to imagine which tv shows her characters would watch, and her personal rules for fiction. 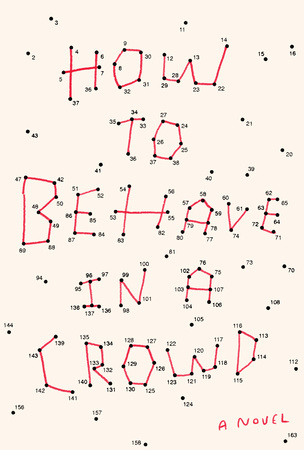 Bordas is the author of How to Behave in a Crowd, a witty, heartfelt novel that brilliantly evokes the confusions of adolescence and marks the arrival of an extraordinary young talent. Click to Listen to Camille Bordas on Beaks & Geeks. Log In to Request an eGalley of How to Behave in a Crowd on Edelweiss. We have compiled a list of fiction and nonfiction titles perfect for your Black History Month display tables—or for your readers’ advisory needs—from current events to debuts perfect for book clubs. Click for More Books for Black History Month.